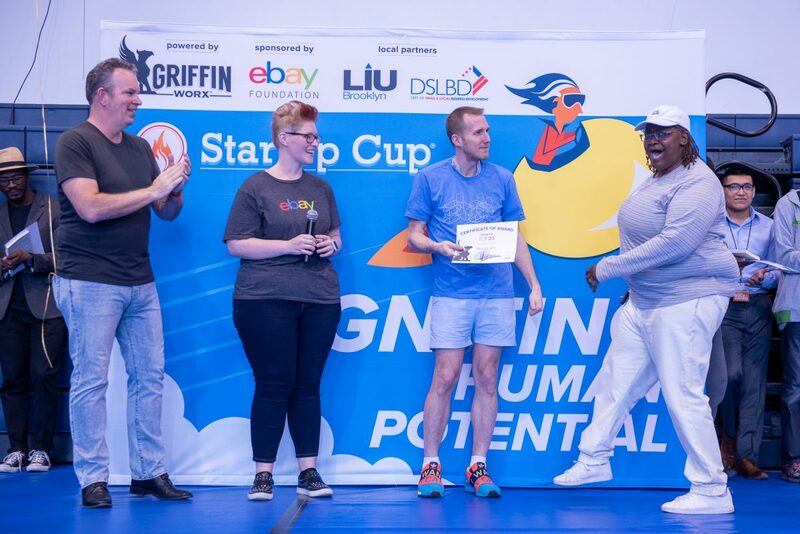 Diethard Struelens, CEO & Founder of Artfuse entered the NYC eBay StartUp Cup Challenge 2018 to support his idea to allow users to share content and events with their friends. 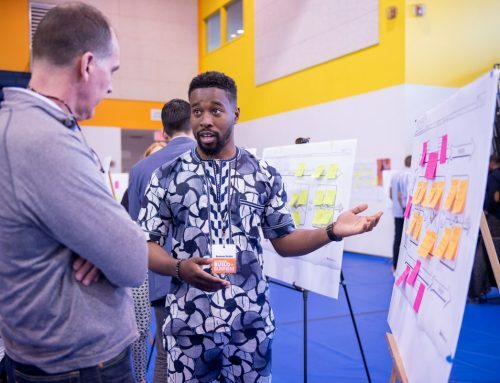 Apart from making artists and creatives more visible and better connected, Artfuse provides users with useful tools and resources. August 2018 — Diethard Struelens has always harboured a passion for music. When Struelens studied music in the Netherlands he noticed that the creative industry was missing a collaborative community. As a result, the serial entrepreneur launched a music performance company which evolved into a number of disciplines including dance and opera. Despite the growing success of his company, Struelens realized he could not always meet the need of his clients. Shortly after graduation from Zuyd Hogeschool and two years of running his company, Struelens shut down the enterprise. 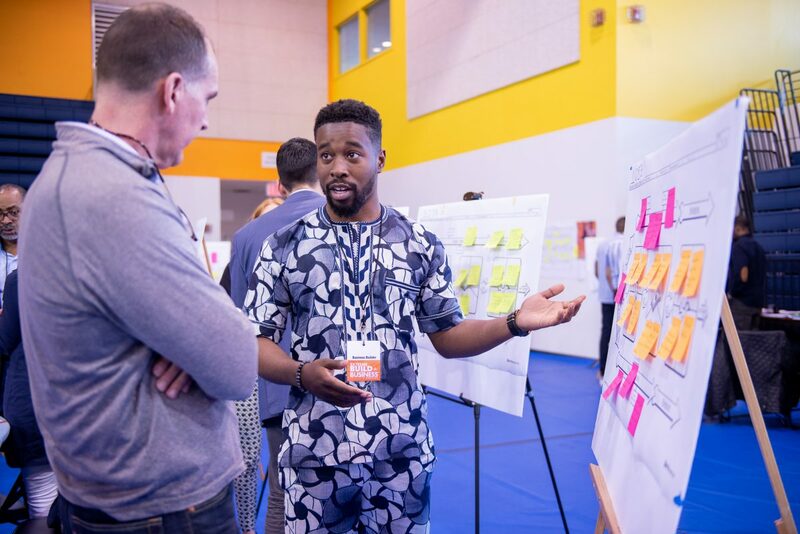 Struelens sought to expand his entrepreneurial skills consequently moving to the United States and enrolling in a 6-week course Entrepreneurial Thinking. Upon completion of this program, Struelen pursued a 2-year graduate degree in Arts Administration at Syracuse University remaining in the United States. Struelens fledgeling business was primarily supported by donations, user subscriptions, and influencer marketing with his customer base growing relatively slowly. He struggled to build a reputation for his platform in a highly underserved market. 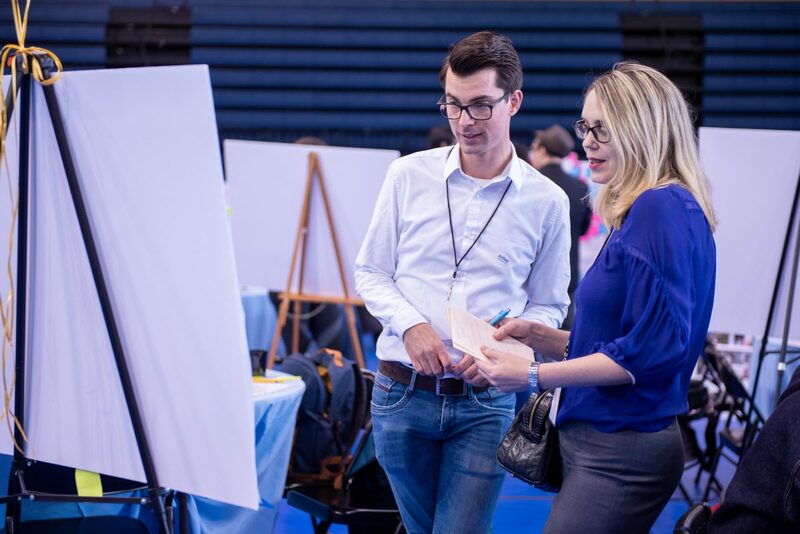 However, after participating in the annual NYC eBay StartUp Cup Challenge things began to change for the better. 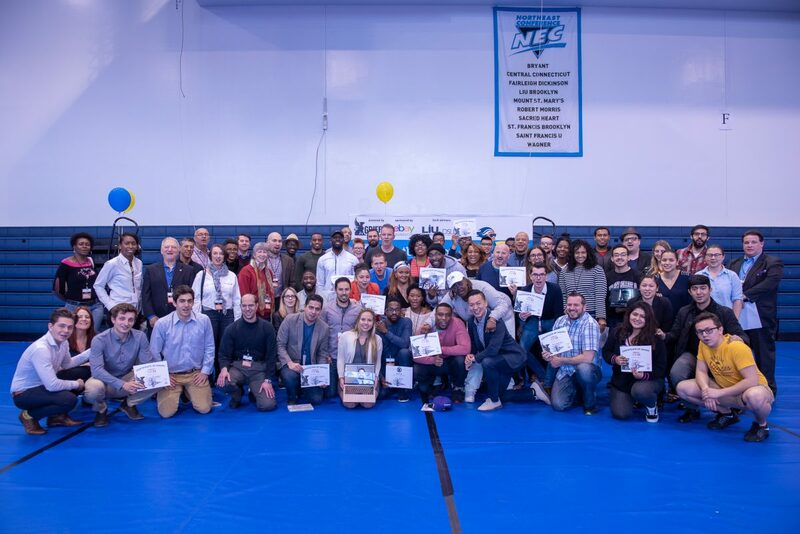 He considerably improved his business strategy with coaching support from seasoned business owners, which was provided during the during the Extreme Build-A-Business Weekend and succeeding coaching and mentoring sessions. “Before the weekend, we had a very general plan for Artfuse, which was way too broad to be successfully rolled out. The questions and feedback that I got during that weekend had an instrumental impact on we proceed after. We narrowed down our focus from the entire creative industries to street performers only. This has provided our team with much-needed clarity,” explained Struelens. Artfuse was officially launched in June of 2017, and Struelens is piloting his platform in New York City and plans to scale throughout the U.S. and internationally. 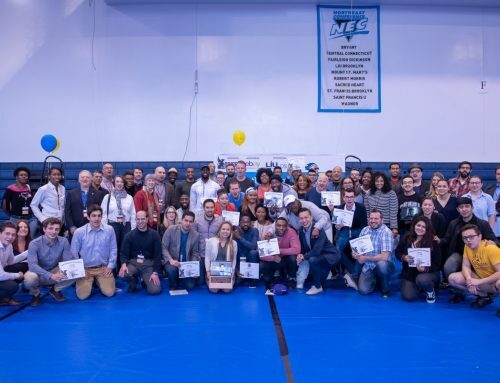 Among his notable accomplishments, Struelens has raised over $3,000 in crowdfunding since the Extreme Build-A-Business Weekend held on April 28 and 29 at Long Island University. Struelens has built a team of 5 with members supporting in technology, financial advisement, UX/UI design and wireframing, web development and marketing. Artfuse is also in the process of recruiting advisors for their advisory board. 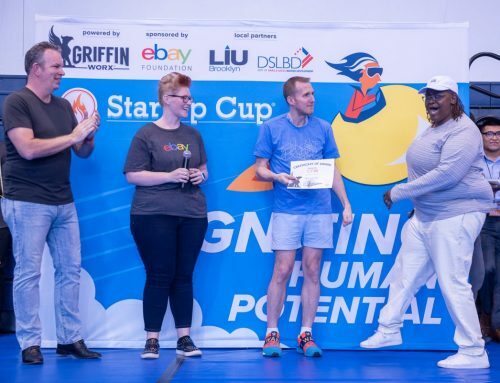 Since 2017, more than 500 aspiring entrepreneurs have participated in eBay StartUp Cup competitions. 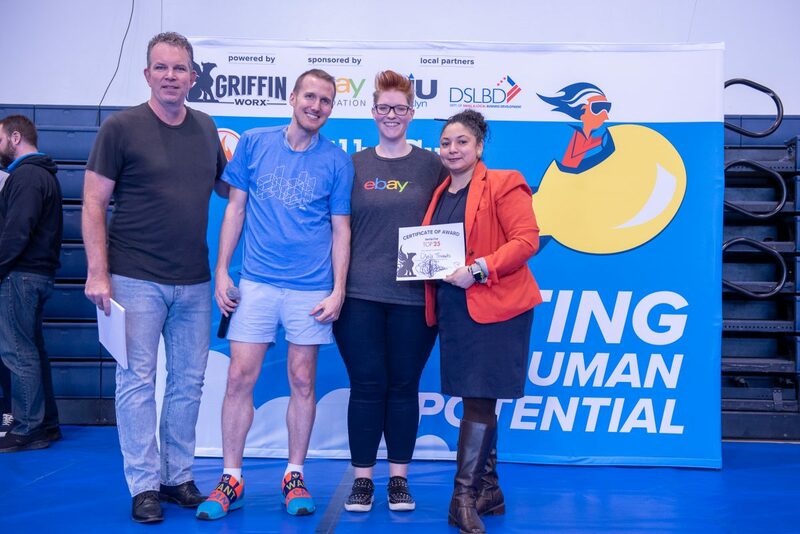 The eBay StartUp Cup Challenge has engaged over 200 local governments, seasoned entrepreneurs and service providers to participate in the competitive process as judges, coaches, mentors, and investors. 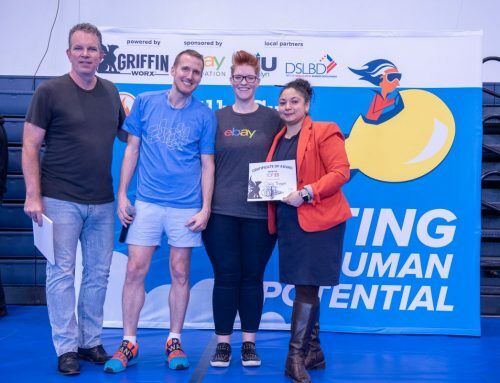 The eBay StartUp Cup Challenge has showcased the potential of entrepreneurs, encouraging those who are underserved to stop talking about their idea and turn it into operating businesses.